Tough when you need it. Beautiful Always. Impact-Resistant Windows and Doors from ECO meet the most stringent code requirements for hurricane-force winds and flying debris. 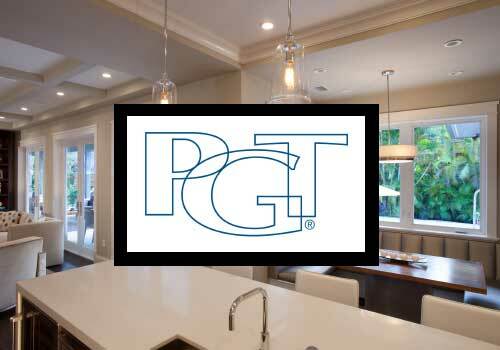 WinGuard® Impact-Resistant Windows and Doors from PGT meet the most stringent code requirements for hurricane-force winds and flying debris. 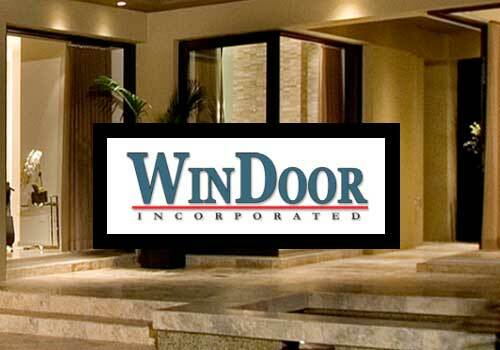 Windoor Incorporated has over 250 employees and occupies a new 310,000 square foot manufacturing facility. 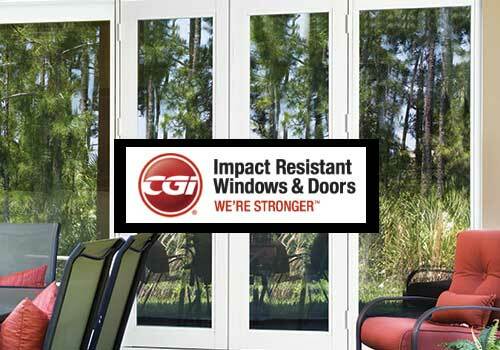 CGI Windows & Doors is the premier manufacturer of hurricane impact resistant windows and doors. I consent to Titan Windows and Doors collecting my details through this form.